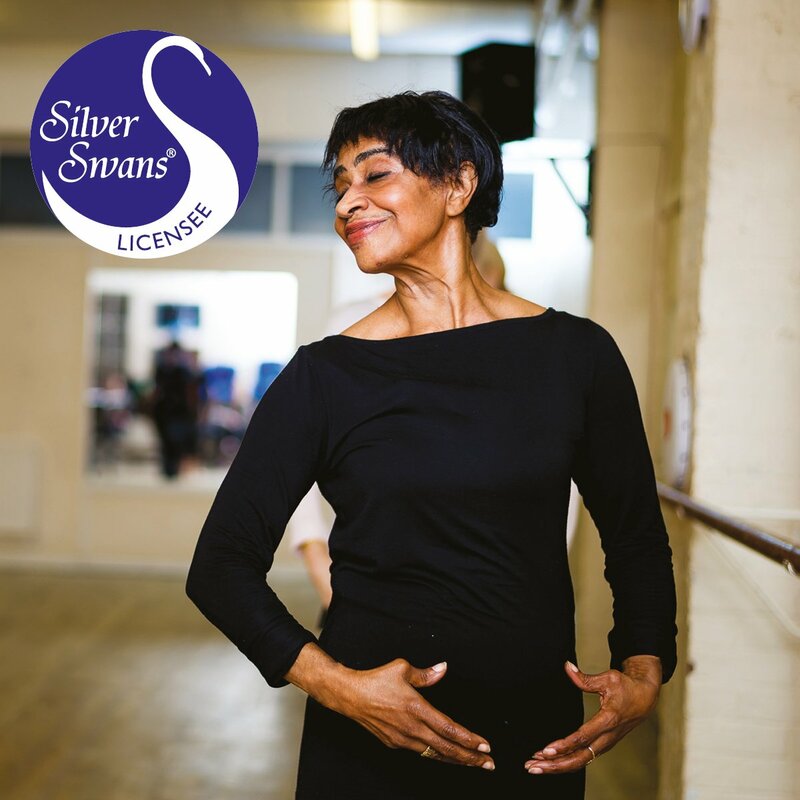 • The RAD developed Silver Swans as a pilot project in response to a growing demand for ballet classes for older learners. • Sessions are based upon research into dance practice for older participants from our Dance for Lifelong Wellbeing project.o This project identified psychological benefits of dance, such as perceived improvements in quality of life, as well as physiological advantages, such as improved balance. 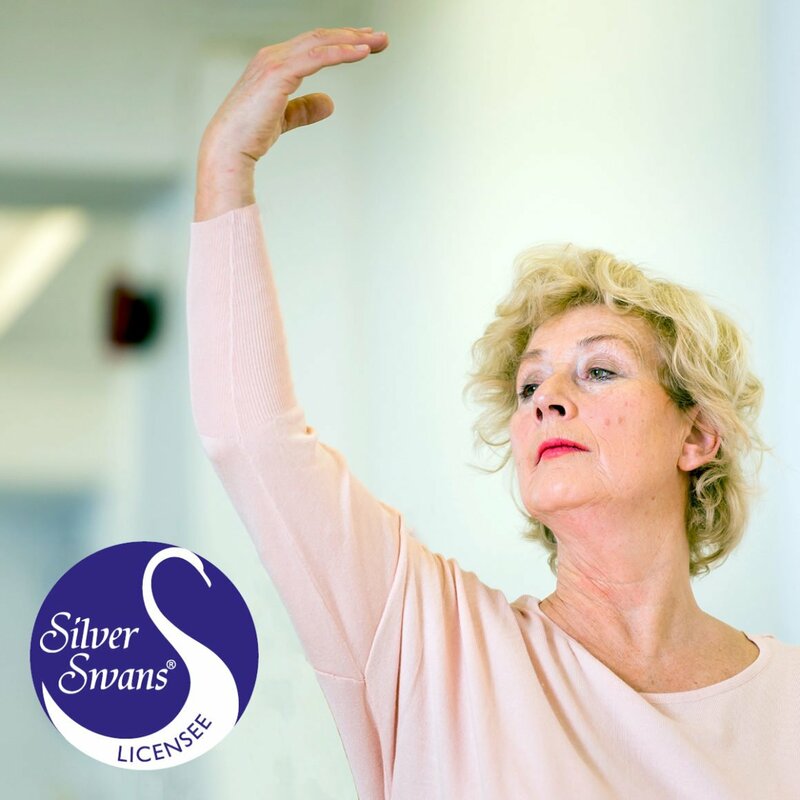 • Silver Swans Licensees do not follow any particular syllabus; rather, the training gives them insight into how to adapt their teaching to a diverse class of adults, information on safe practice, and inspiration as to how to keep a group of ‘swans’ engaged over time. • Silver Swans classes are delivered exclusively by Silver Swans Licensees who have trained to safely adapt ballet techniques for older adults.